What Makes Gold Hill Associates (GHA) Unique? GHA is dedicated solely to Community College Executive Searches. 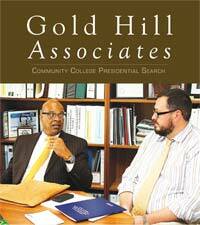 Gold Hill Associates offers your institution quality service, broad expertise, and stellar presidential candidates. We have successfully completed over 100 searches for a variety of college populations, from small and rural to large, urban, and multi-district colleges. We are the most comprehensively independently owned community college presidential search firms in the United States. Our Board inclusive-team approach since 1990, G.H.A. respects the ( ) responsibility of the Board and will guarantee success without losing sight that the ultimate decision is that of the Board. Gold Hill Associates search professionals have been community college presidents, bringing specific first-hand knowledge and support. And due to their prior president roles, our search professionals adapt to meet individual Board and state requirements, cognizant of budget costs to the Board and institution. satisfaction with candidate pool, or accept no fee. The Gold Hill Associates reputation stands on a commitment to success. 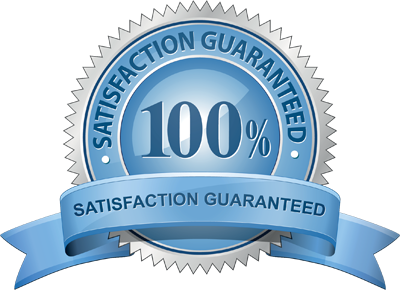 We welcome you to inquire about our service and search procedure and together we can create a path to success.